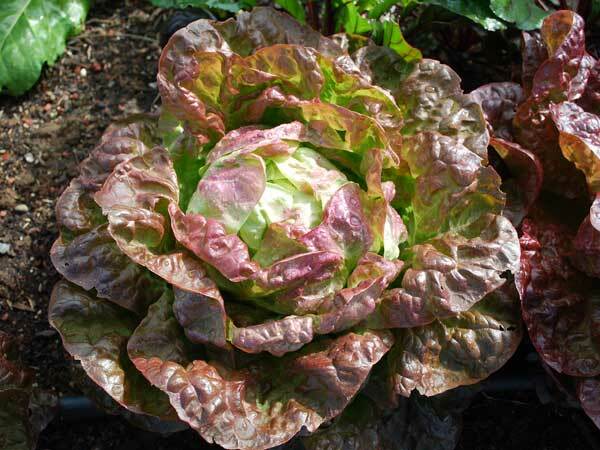 This alphabetical list of vegetables links to photos and descriptions of vegetable varieties I’ve grown and can recommend. 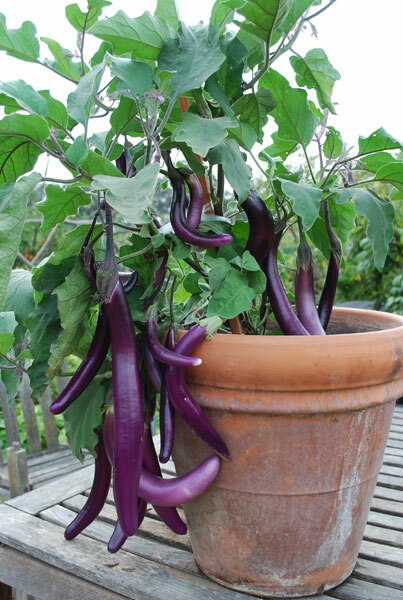 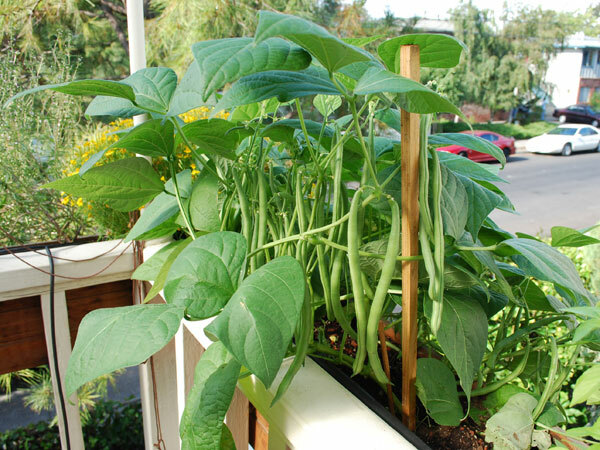 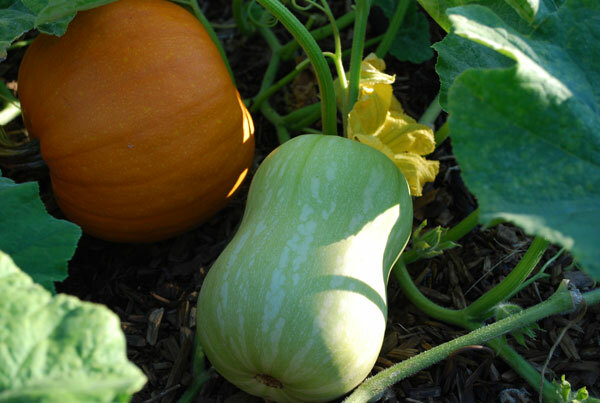 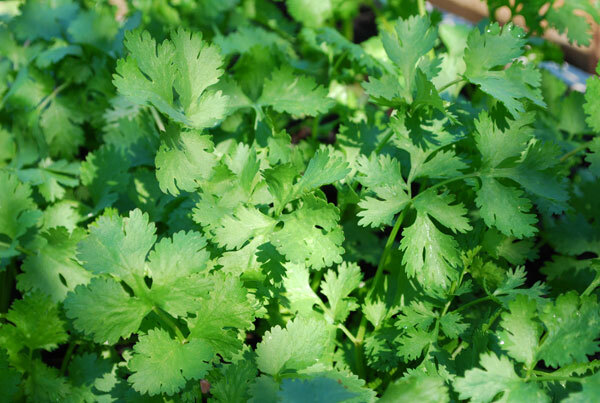 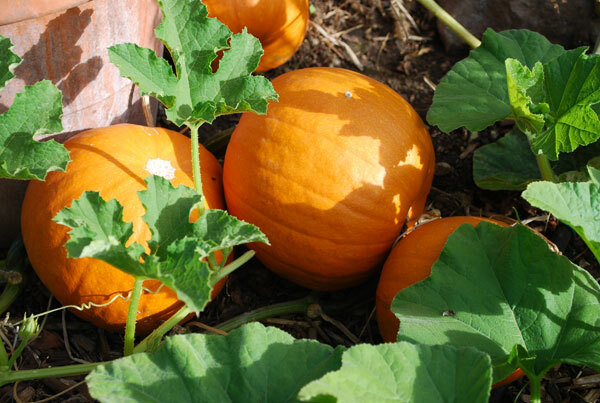 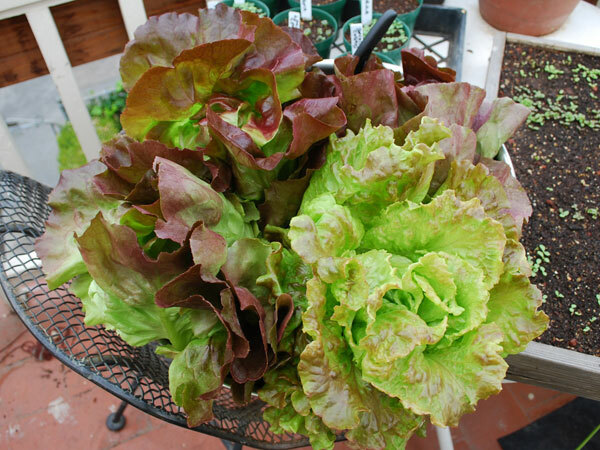 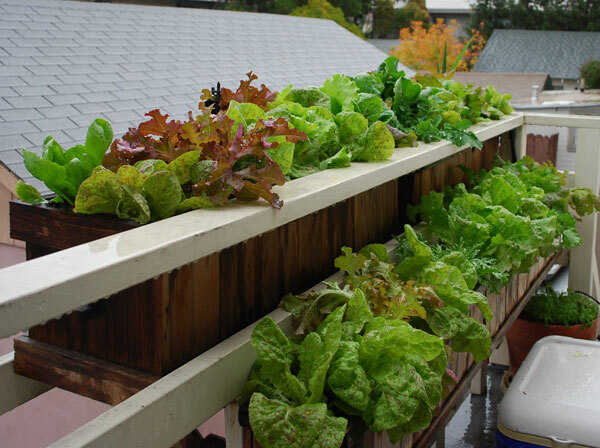 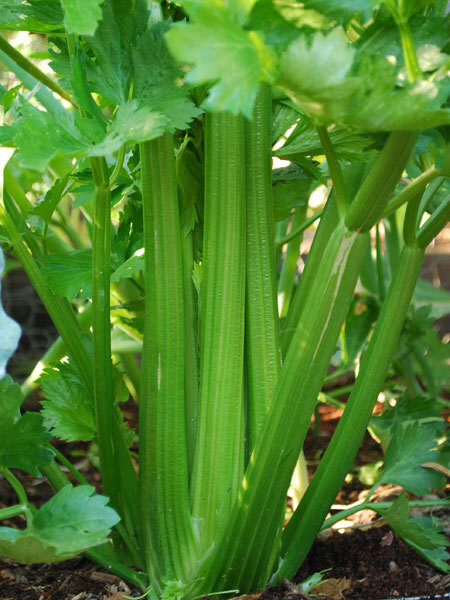 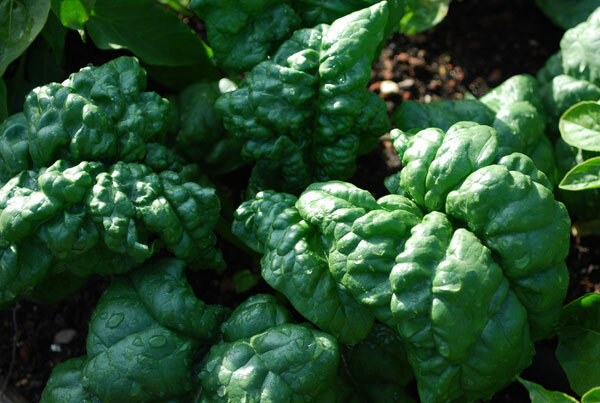 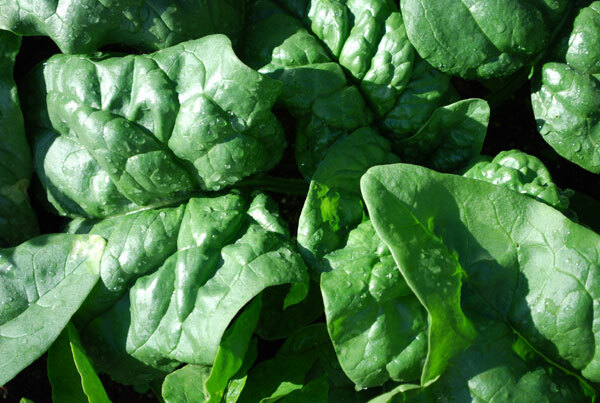 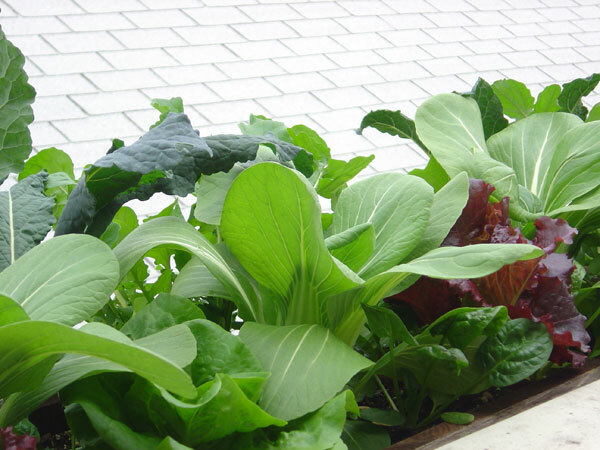 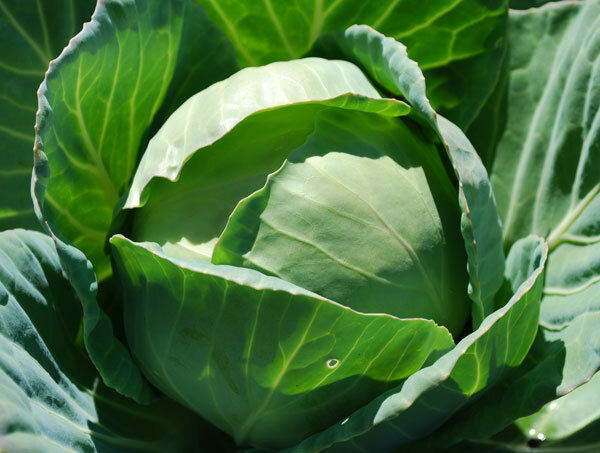 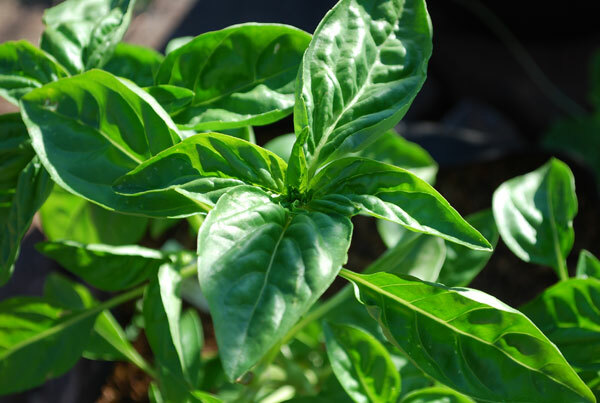 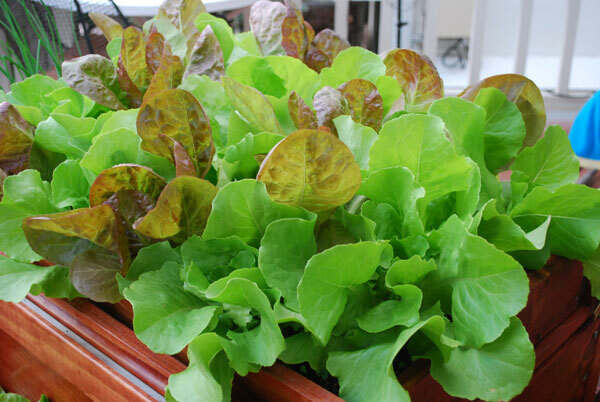 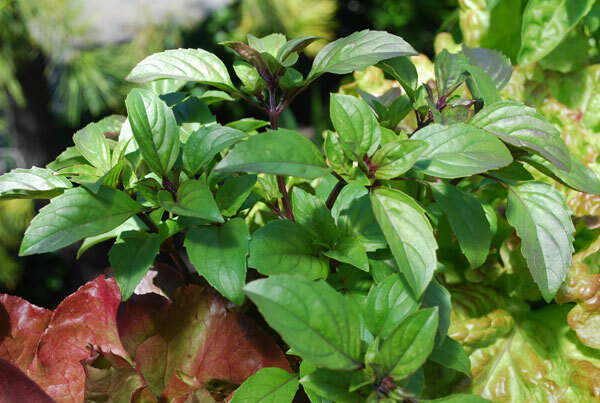 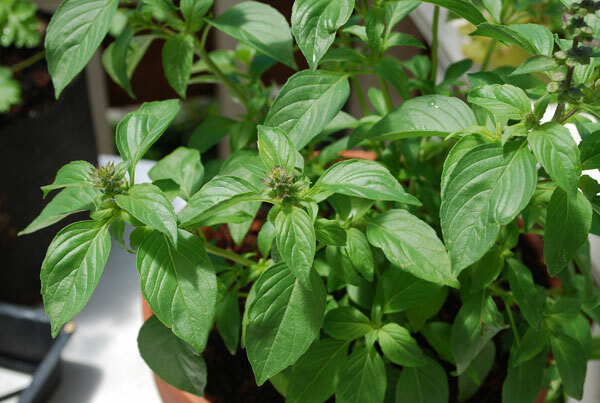 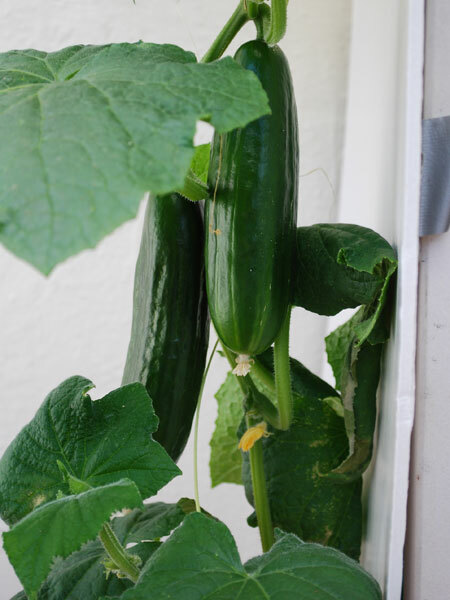 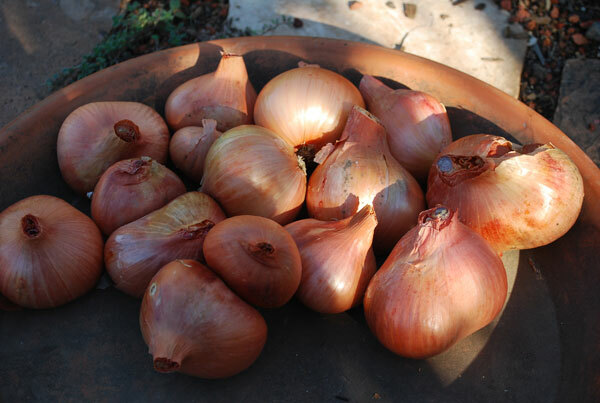 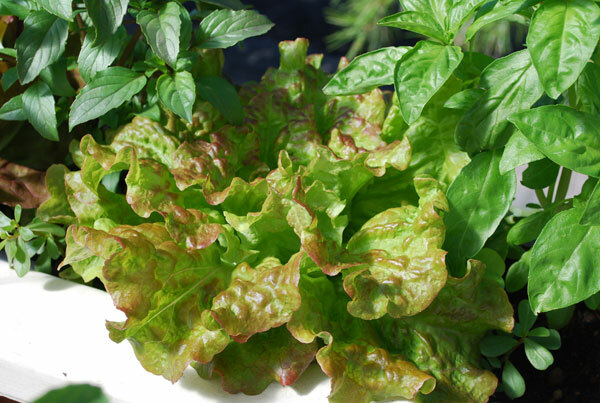 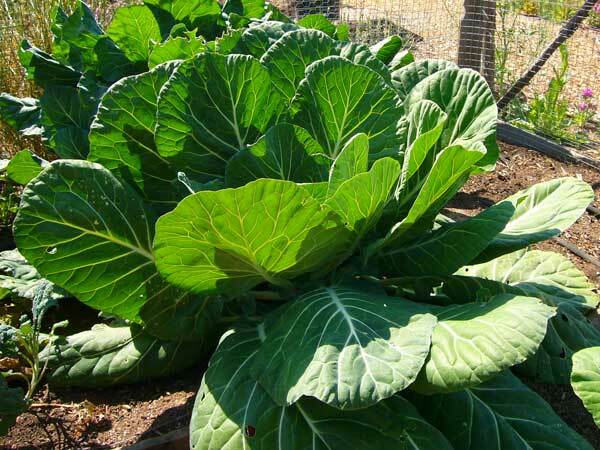 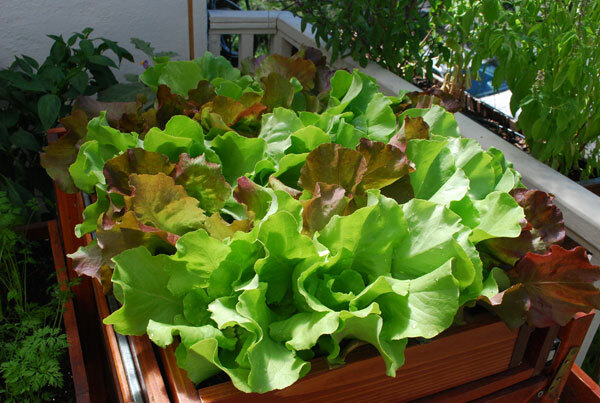 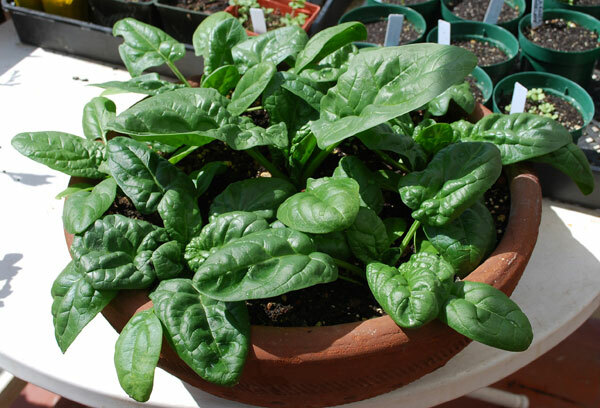 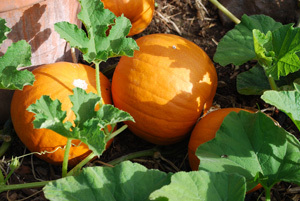 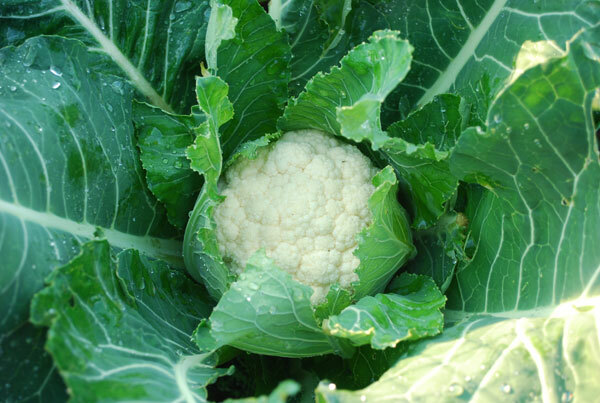 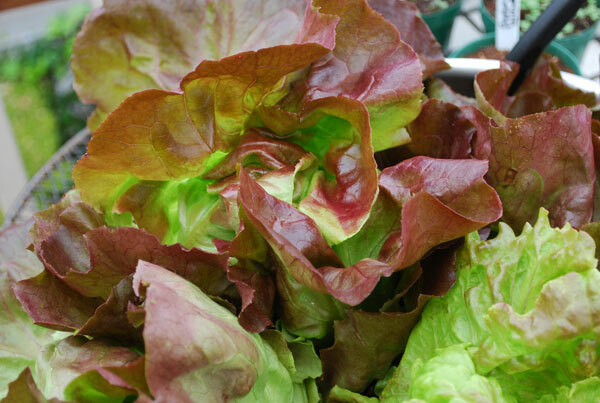 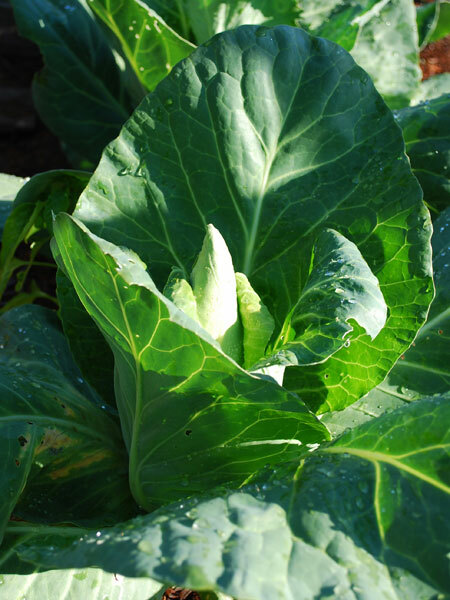 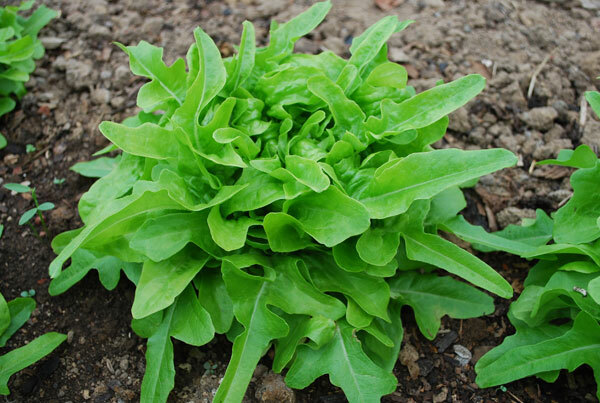 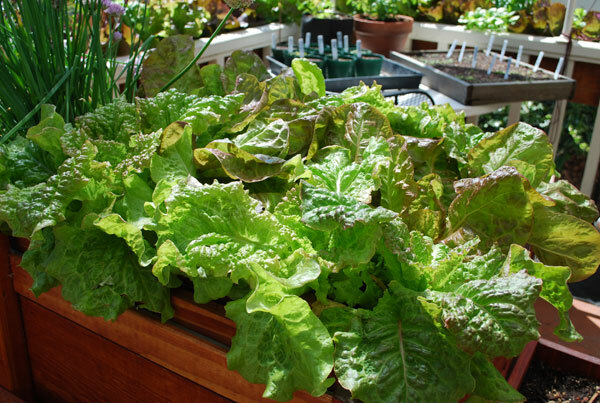 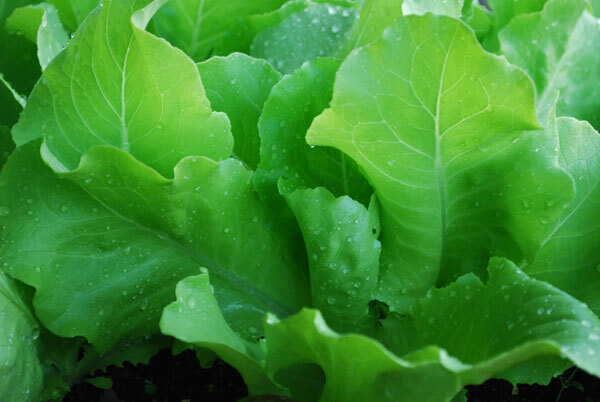 For information on growing vegetables organically, see How to Grow Vegetables. 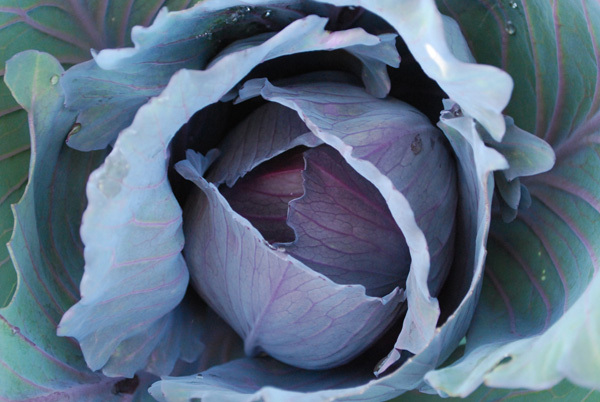 The pictures of vegetables below—and the pictures of vegetables on each variety page—come from my garden and balcony farm, although a few choice photos come from friends’ gardens at the Stanford Community Farm, where I have a plot. 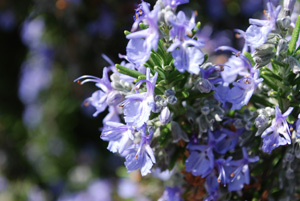 All Photos © Steve Masley. 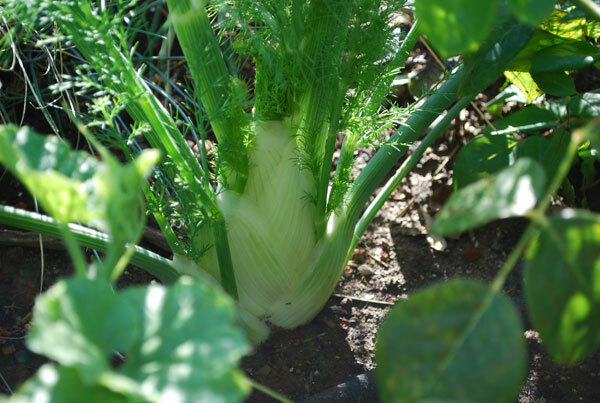 Click on any photo to see a larger image and description. 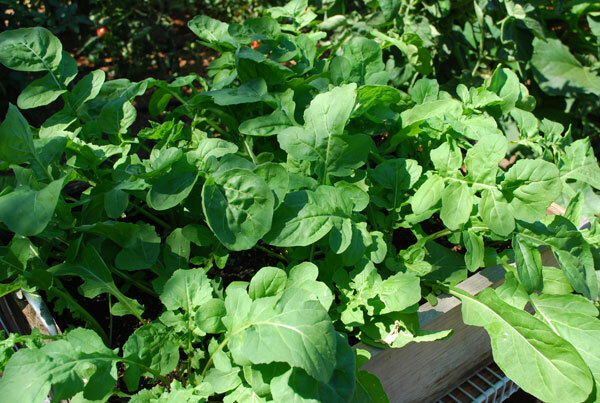 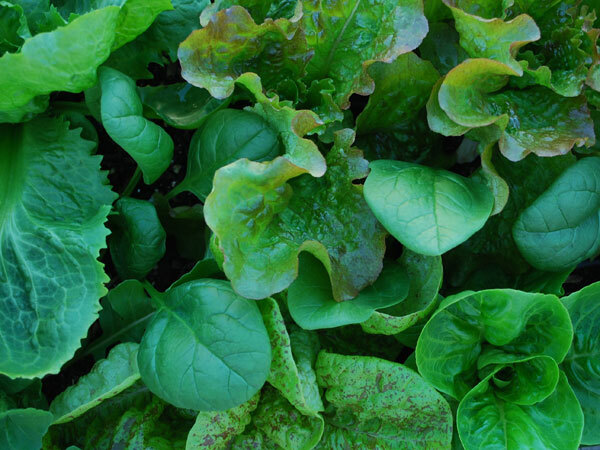 Choosing the right vegetable varieties can mean the difference between success and failure in your garden. 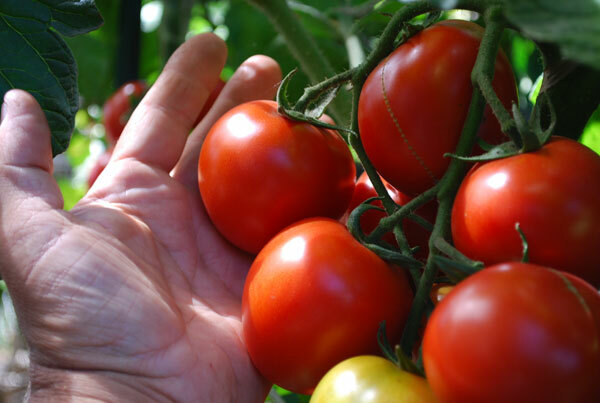 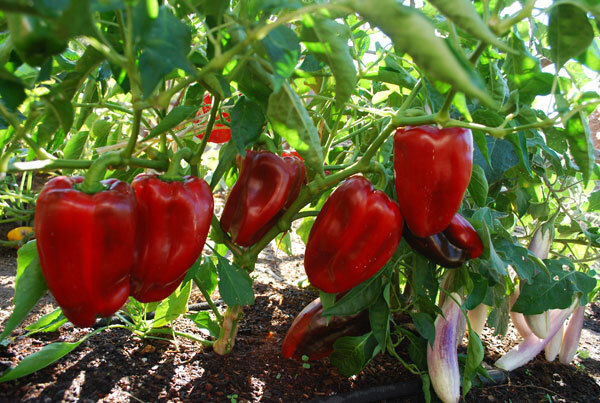 Vegetable varieties are selected—and bred—for superior yield, better flavor, “earliness”, and pest or disease resistance. 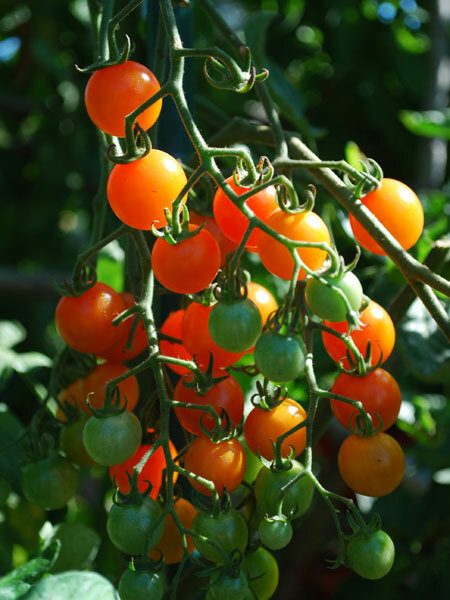 If you know a pest or disease is prevalent in your area, planting resistant varieties will give you a crop, where non-resistant varieties languish or fail. 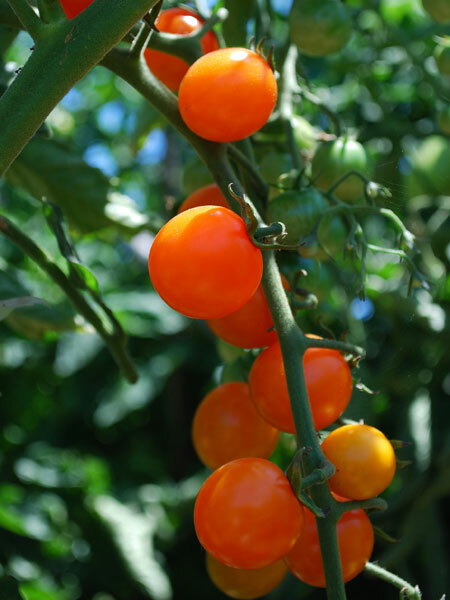 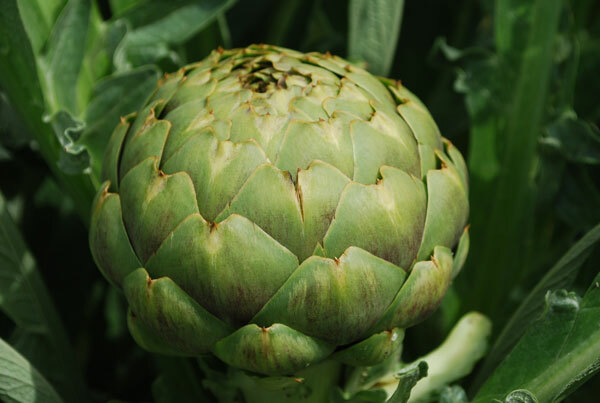 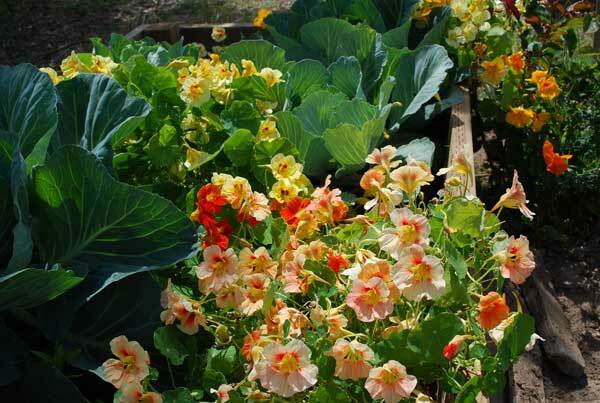 If you’re growing vegetables in a short-summer, alpine, or cool-summer garden, you’ll have better luck growing “early” varieties that flower and set fruit sooner, and at lower temperatures, than mid-season and late varieties. 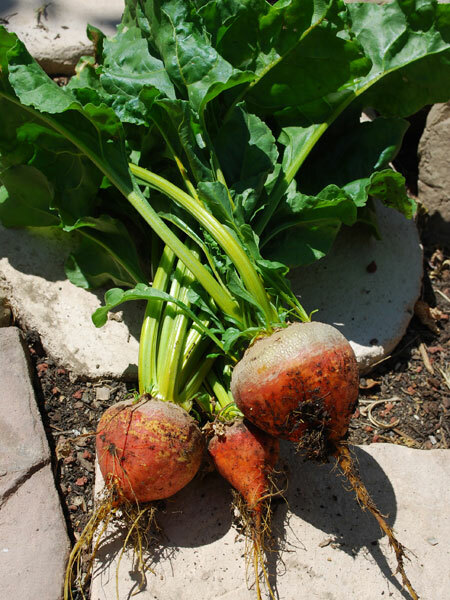 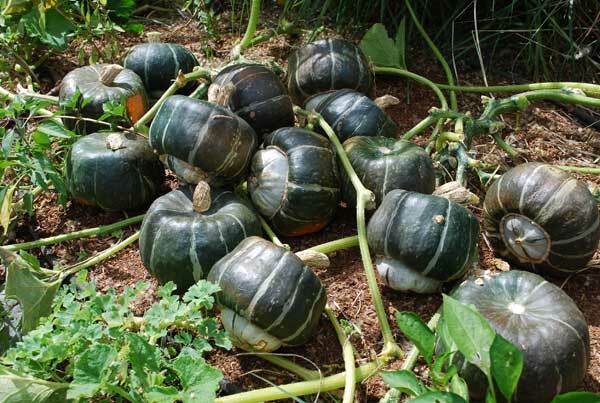 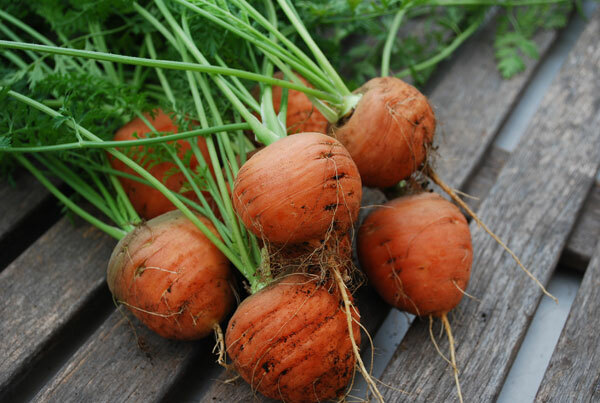 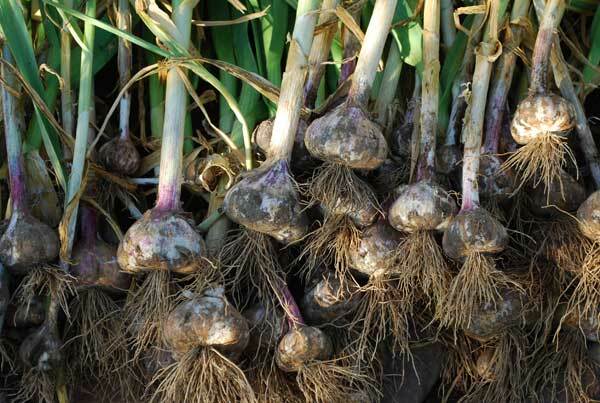 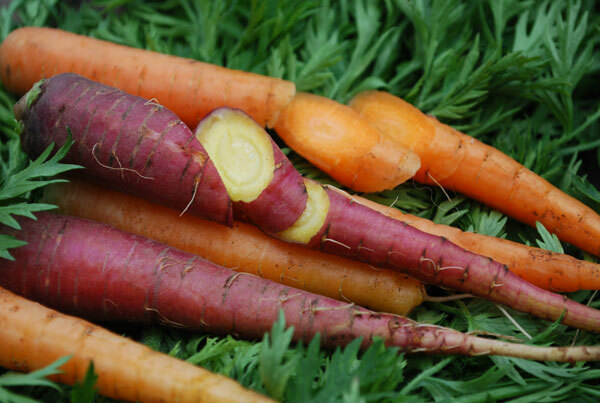 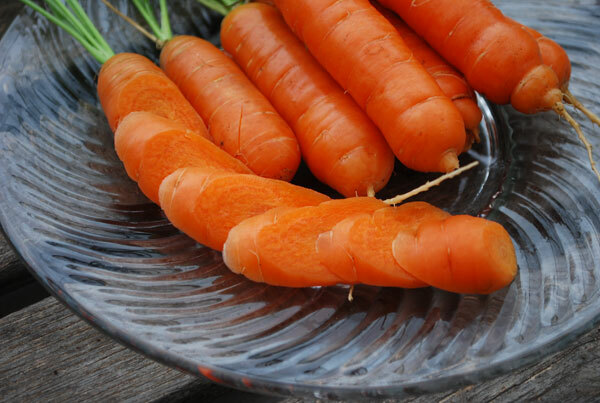 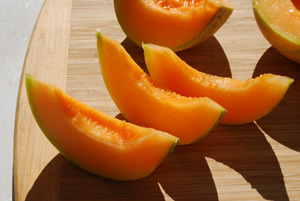 In long-summer areas, mixing early, mid-season, and late-season varieties spreads the harvest over the whole season, giving you a continuous supply of that vegetable. Many vegetables have “bush” and “vining” types. 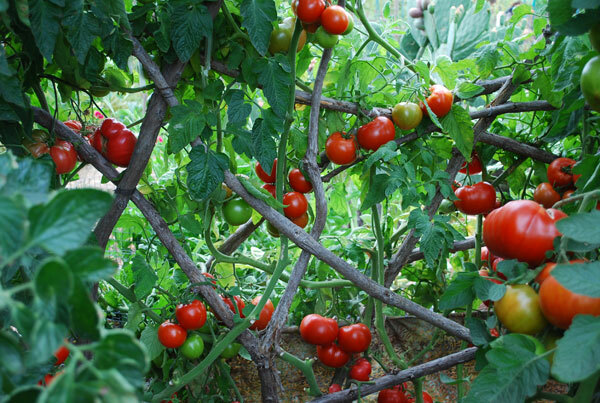 Bush varieties have been bred to be more compact, so they’re better for small space gardens and container vegetable gardening. 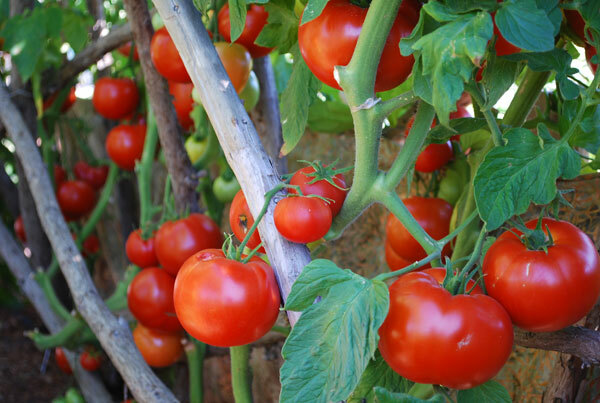 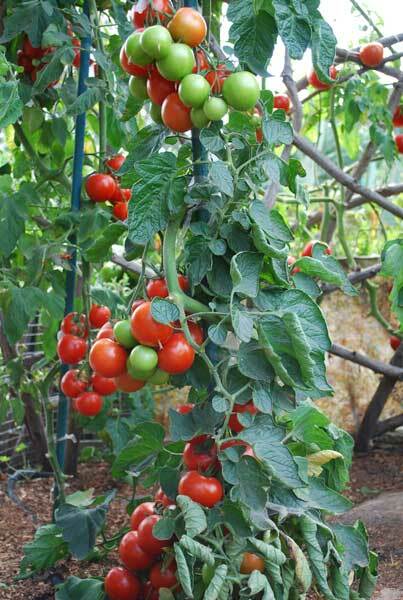 They need no staking or trellising, so they’re simpler to grow. 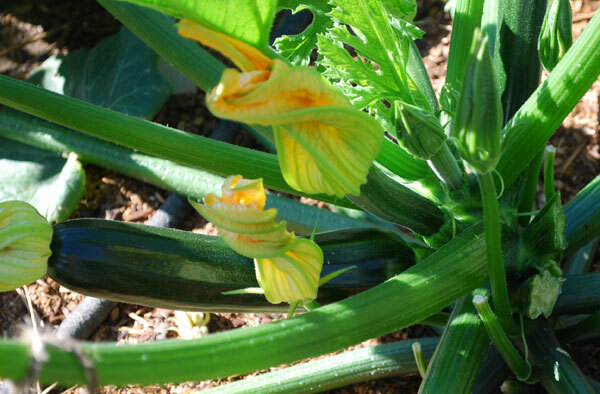 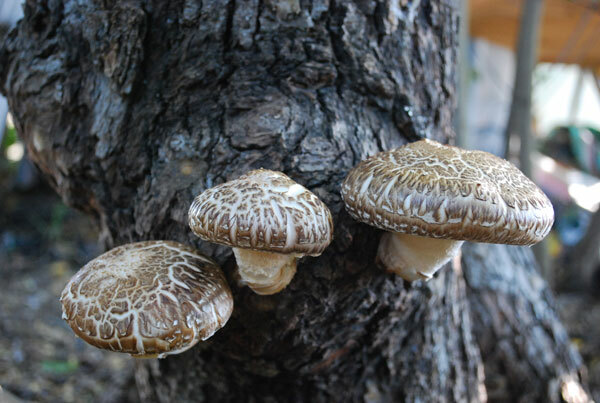 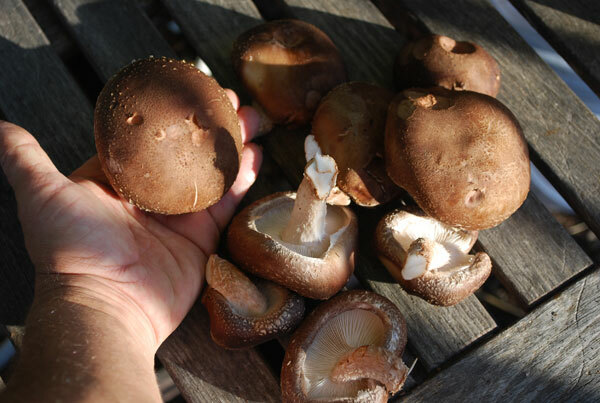 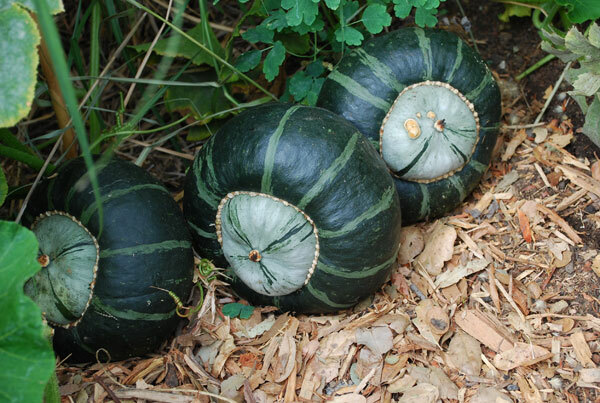 They tend to produce earlier in the season, and stop producing sooner, than their vining cousins. 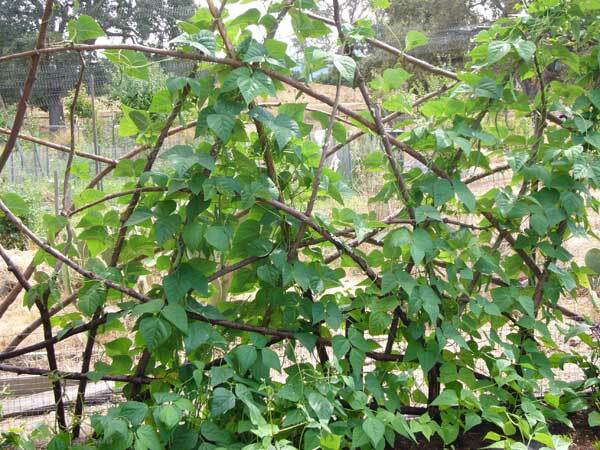 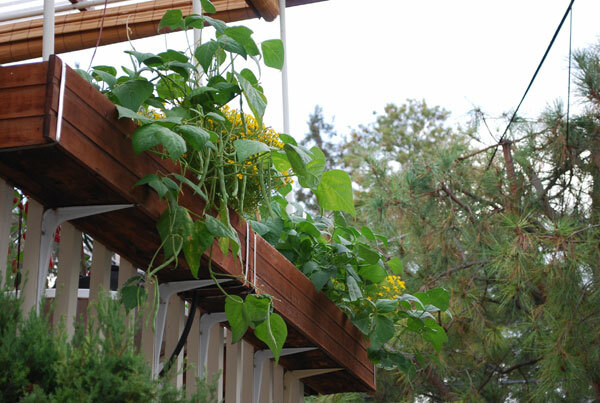 Vining varieties usually need staking and tying to support the plants, or trellises for them to climb on. 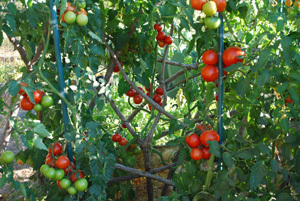 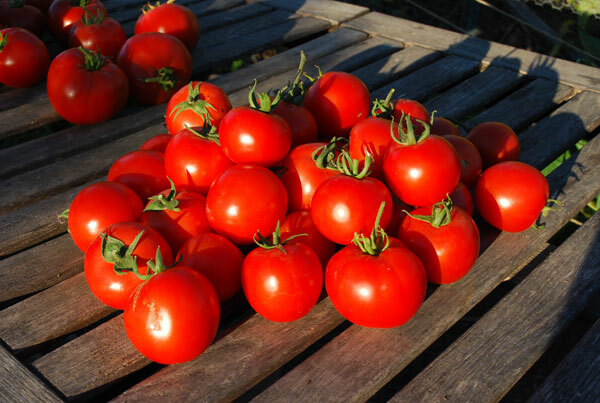 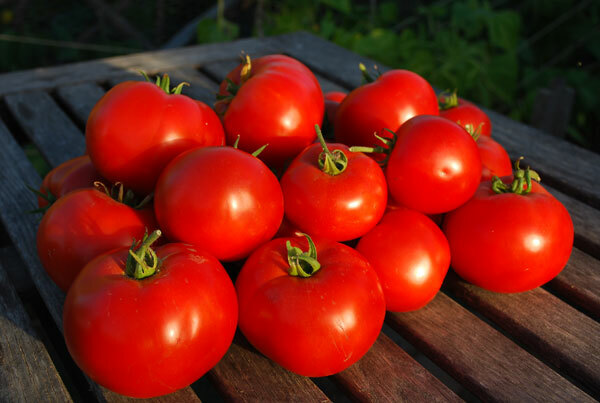 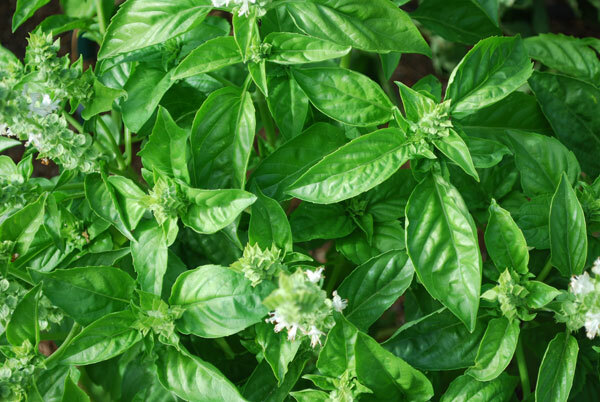 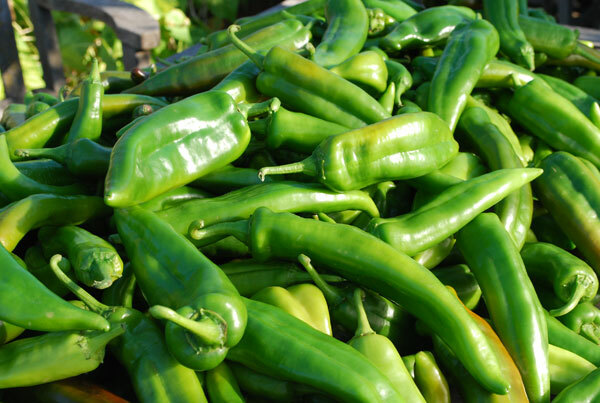 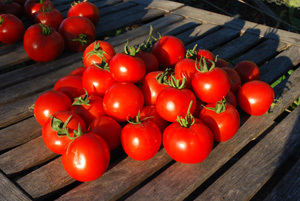 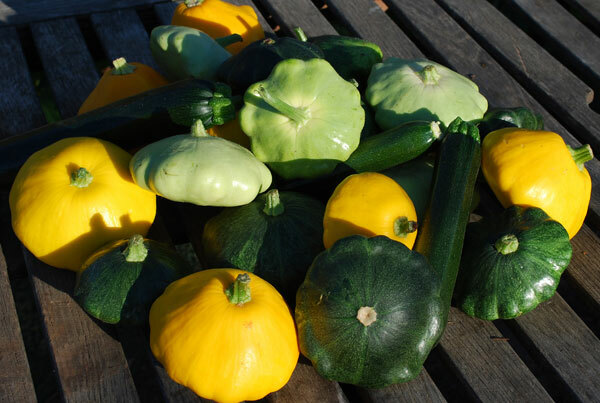 They start producing later in the season, have higher yields, and often have better flavor than bush varieties.